It’s January. That means it’s time to start planning the vegetable gardens. And the flower gardens. Ok, you may think I’m jumping the gun since we’ve had snow, and have another snow storm coming tomorrow. Now is the time to start the planning, though. 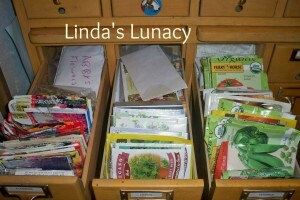 It’s takes time to pour over the seed catalogs, check out nursery websites, go through your stored seeds and other gardening supplies. 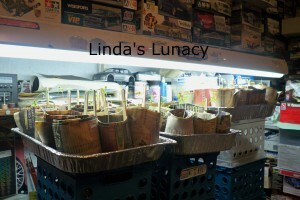 Then starting your seeds so when the weather is warm enough, you’ll have your own little seedlings to plant. But where? Now’s the time to plan where you’re going to plant all those awesome vegetables and beautiful flowers. Storing seeds is very important for the gardener and I share several ways it can be done easily. Here’s another neat way to store seeds, the Seed Keeper. Every garden needs some good compost. 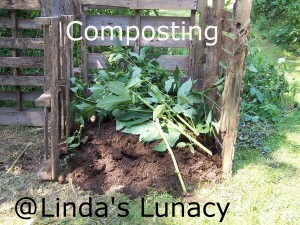 And, yes, you can compost in the winter! 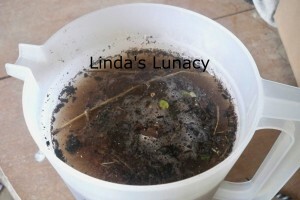 Then you can make some yummy compost tea for your seedlings, and garden. 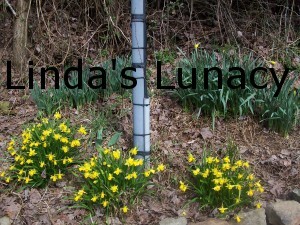 Along with deciding what to plant, you need to decide if and what your going to use for mulch. 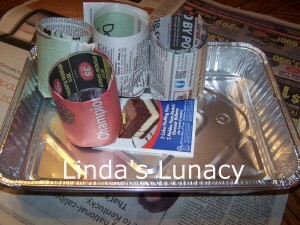 My favorite way to start seeds is in my homemade newspaper seed pots. Very easy, and frugal! Once those seedlings have sprouted, it’s time to use some seedling lights. No need to go buy expensive plant lights, use the lights you may already have in your home as grow lights. Gardening is fun, rewarding, and can help you save on your grocery bill. It does require planning, though. So get started planning, and hopefully spring will be here early! I too think it’s the perfect time for gardening planning. We are getting some major snow here this morning but it helped to look at your pictures and realize spring is just around the corner! Thanks Vickie. I have to keep reminding myself that spring is around the corner. We’re supposed to get more snow tonight! Guess I’ll get the seed catalogs out and start making my list. Thank you for helping me think Spring-like thoughts. After having experienced our second blizzard this Winter, I was beginning to despair. You’ve got me thinking flowers and veggies. Again, THANKS! We just started to plan our garden, so much fun and also so much to think about. Thank you for linking up at Green Thumb Thursday, do not forget to come and link up this Thursday again! Perfect time to start your planning. Altho we haven’t had a real winter yet, My plants are so confused…or dead! 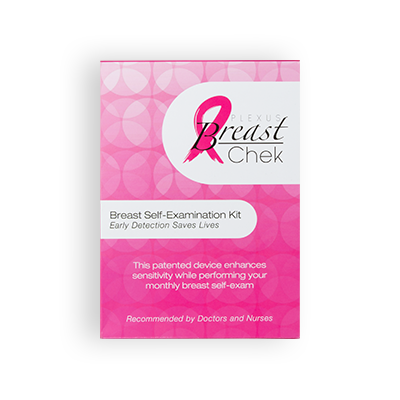 Lots of helpful information here. Planning is year-round for me. Intensive planning right now when the wind chill factor drives me back inside. My favorite mulches are pine straw and shredded leaves. The company that cuts under the power lines recently left us lots of shredded limbs in a spot where they can decompose into compost. Use what you have and don’t forget to empty the paper shredder into your compost. My favorite seedling pots are thin little plastic pots from the dollar store. Equally good just not as uniformly attractive are yogurt containers with slits sliced from a half inch up the side to just inside the bottom so water oozes out and soil stays in. I subscribe to the same theory, Nell Jean. Use what you have! 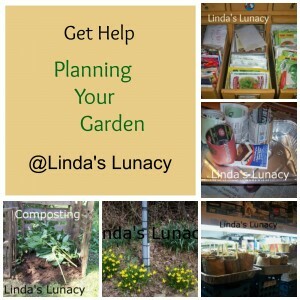 Have fun planning your garden! I don’t do any of these things. I started gardening in earnest when I retired from teaching , so I have a great deal to learn. Where do you order your seeds? Gardening can feel overwhelming at times. Try not to be, though. Just pick one thing to start with. After you’ve completed that pick another. Before you know it, you’ll have a great garden! Last year I ordered my organic seeds from Amazon, as I couldn’t find any locally. And they have a great selection. Gardening is so hard so I just stopped. Maybe I’ll give it another try.